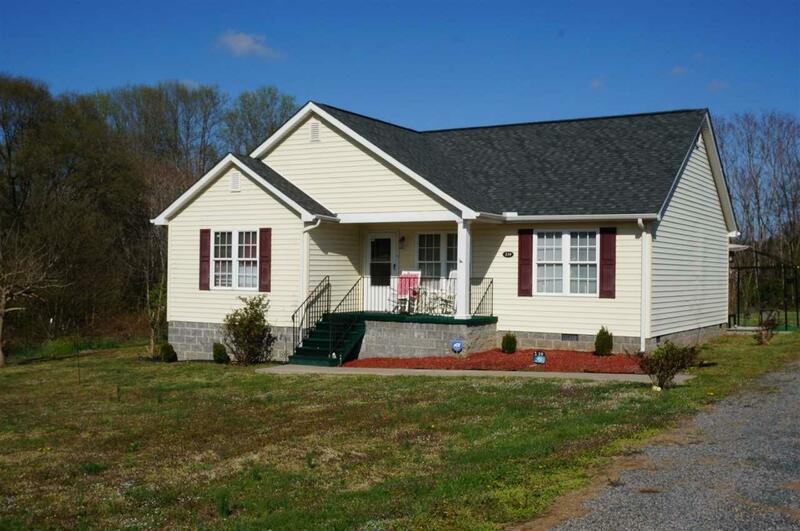 Perfect starter home or down sizer home, Beautiful condition inside and out. New flooring in the living room. 3 bedroom 2 full baths with a split bedroom design. 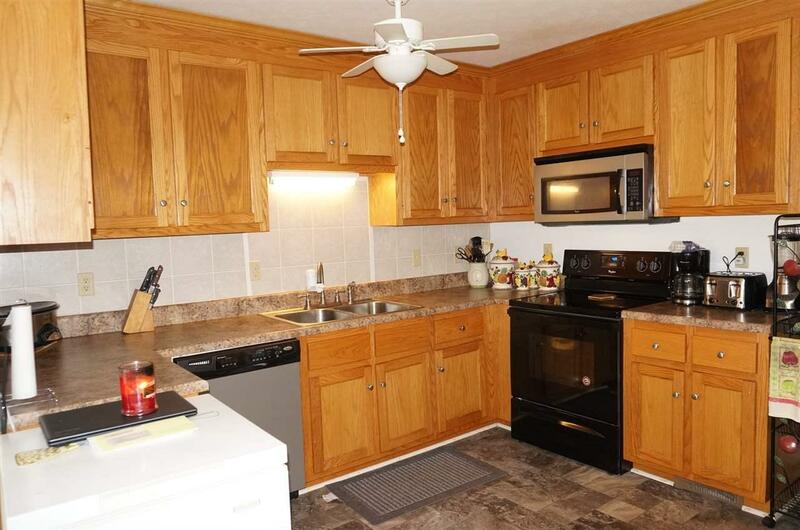 Eat-in Kitchen has plenty of cabinets and Counter tops. 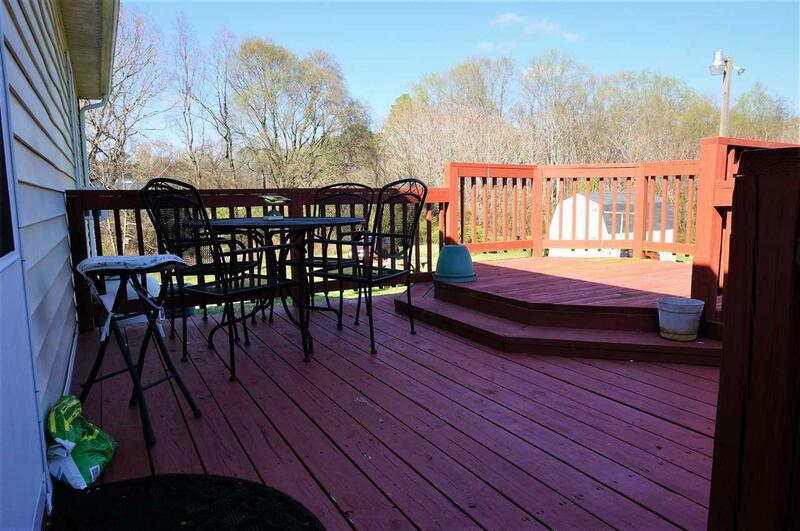 Very nice covered front porch and rear deck entertainment area. 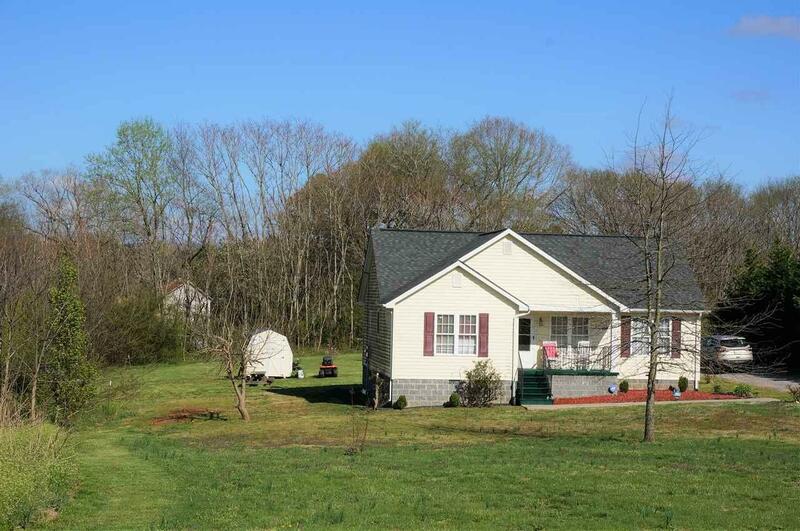 Extra storage shed and beautiful level lot. Make this your home sweet home.